Equipped with a 3.5 L V6 C35A engine. The years 2005 to 2012 saw the production of the second-generation RL model, with an appearance that was more aggressive than its predecessor. It was also a model that was given the power of a 290 horsepower V6 engine linked to an efficient five-speed automatic transmission. If you are a driving enthusiast seeking a pre-2005-RL, you would probably be considering the first-generation model RL identified as the 3.5 RL, which was produced during 1996-2004. 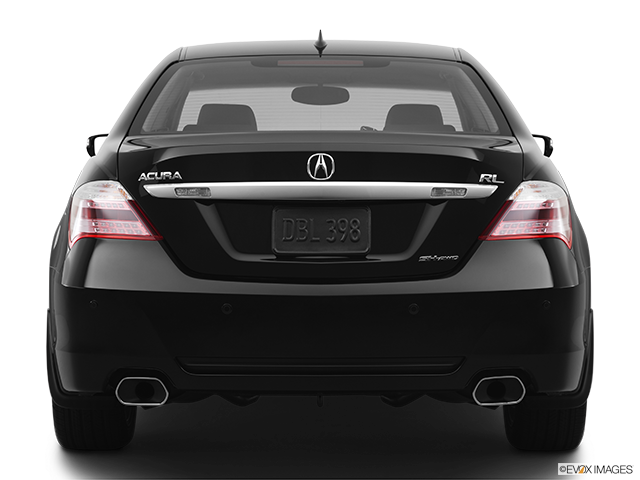 This model, in turn, superseded the popular Acura Legend and was regarded as being a more sedate market entrant. 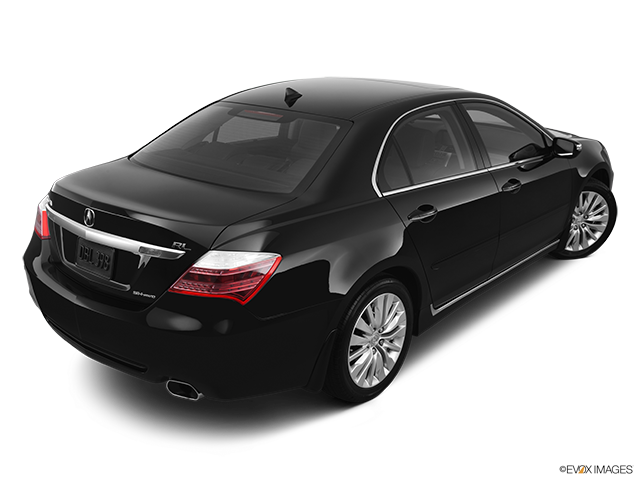 A sign of things to come with the Acura RL this model offered high-quality equipment as standard at a competitive price. 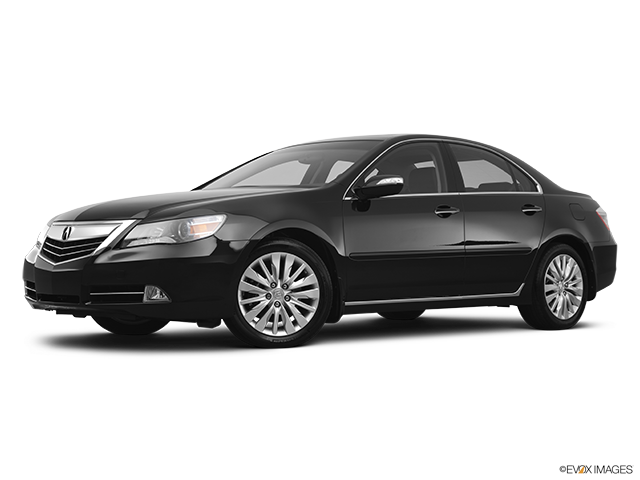 With an advanced all-wheel-drive advantage, buyers of the Acura RL were given only one trim level. 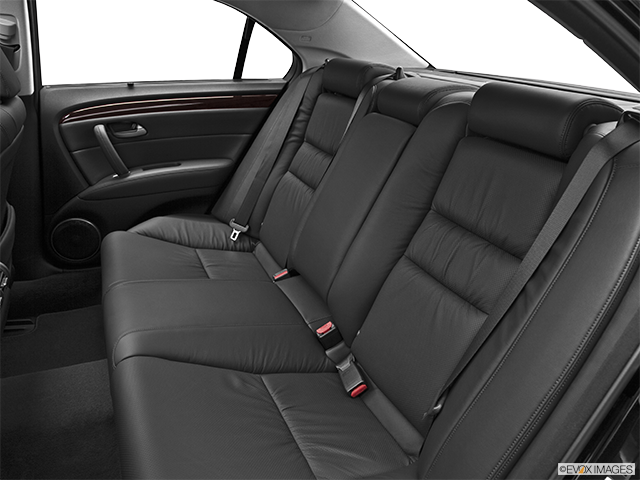 However, despite it not offering or competing with the exotic upmarket promoting of various other luxury vehicles, the RL presented to motorists a classic and luxurious interior cabin design. With high-quality fixtures and fittings of leather and a genuine wood trim, it was enhanced with a dashboard full of tempting buttons. Adding to this exceptional class comfort was the optional technology package that included voice-activated navigation. The RL gave audio satisfaction to driver and passengers with a 10-speaker surround-sound stereo complete with a 6-CD/DVD audio changer. Entertainment support was provided with satellite radio and standard iPod integration, which was reportedly one of the best available. 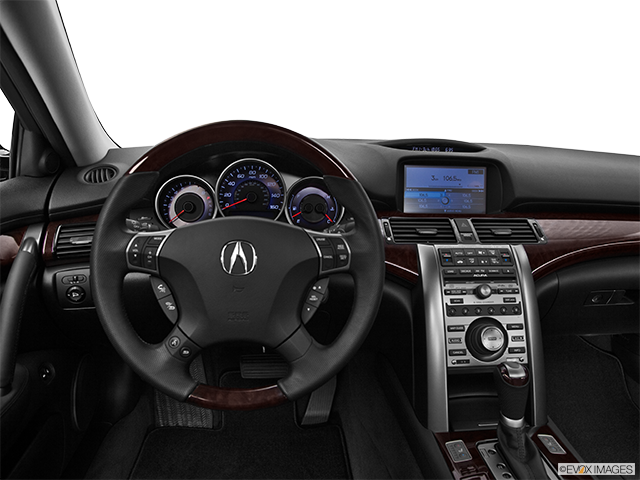 During its first years on the market, the 2nd generation model Acura RL experienced various changes. An example of this progression was seen in 2006 when it was fitted with the Technology package, that included adaptive cruise control, run-flat tires, as well as a collision-preventing radar-based active braking application. During the following production years, there were no changes that could be called significant, until 2009. This year saw the RL receive a makeover, with a design that received both compliments and criticism. Of particular notice was the front grille, which was subjected to some criticism. Compensating for this was the general acclaim for the 3.7L, V6 engine, with its extra 10 horsepower and a 6-speed automatic transmission as a replacement for the previous 5-speed unit. During various road tests, it was reported that the RL was a car that improved in overall performance value when it was driven harder. This was attributed to its Super Handling-All Wheel Drive or SH-AWD system that determinedly maintained vehicle traction. 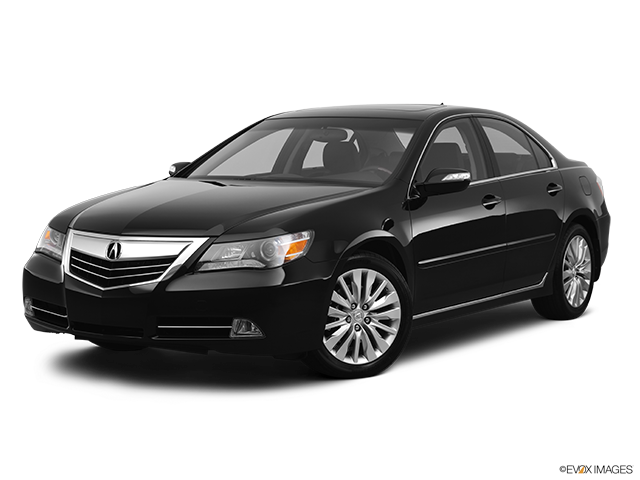 The design-engineers of the Acura RL catered to the fact of front-wheel-drive benefitting smaller cars, but that the majority of luxury car buyers prefer the enhanced performance and handling advantages of rear-wheel or all-wheel-drive.